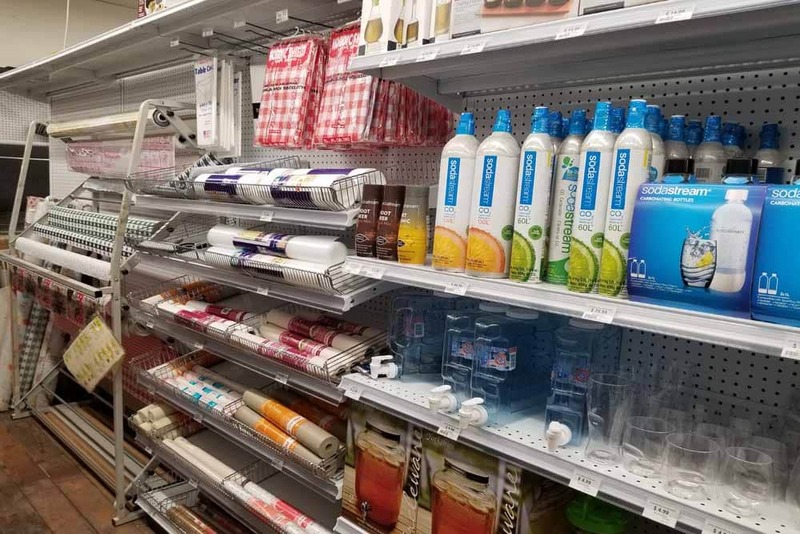 Helpful Home & Kitchen Products! 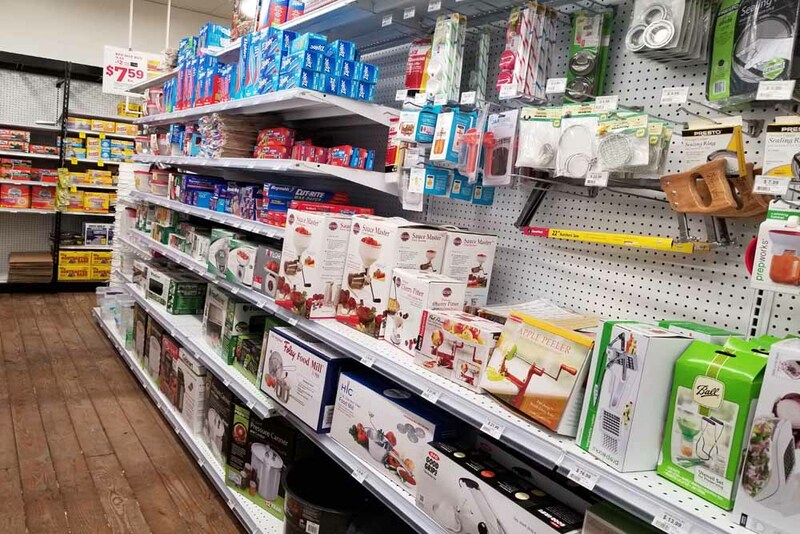 Weaver’s Ace Hardware offers a unique and practical assortment of kitchen supplies and household products. We offer more than just your typical hardware products and services! 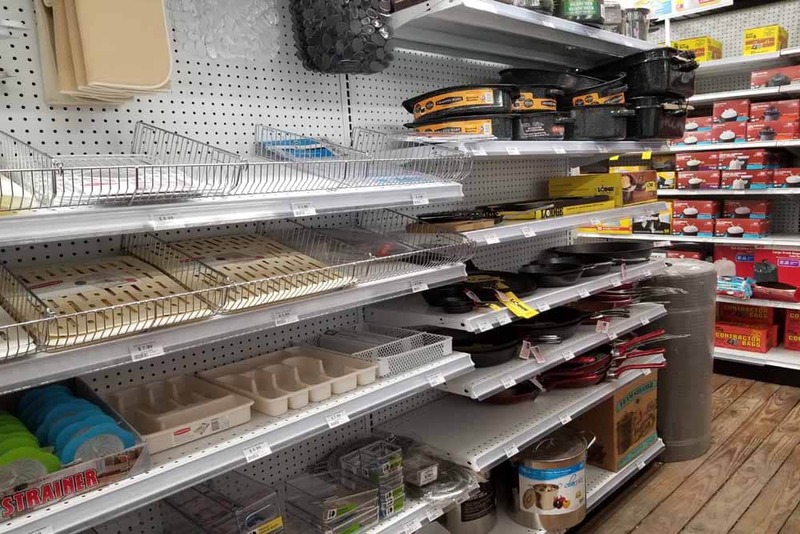 At Weaver’s Ace Hardware, you’ll find an array of kitchen supplies, including canning supplies, kitchen gadgets, pressure cookers, storage containers, cookware, bakeware, and storage containers. 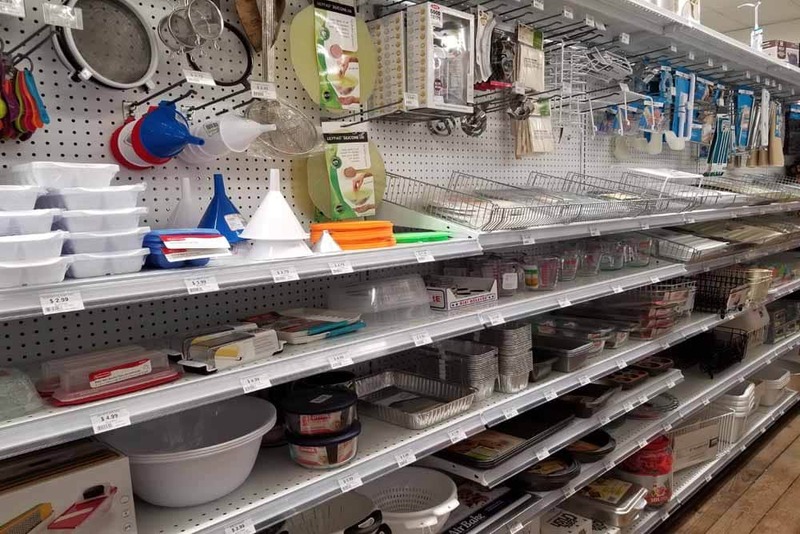 We carry name brand housewares products, including Pyrex, Ziploc, Lodge, Good Grips, Ball, and more. 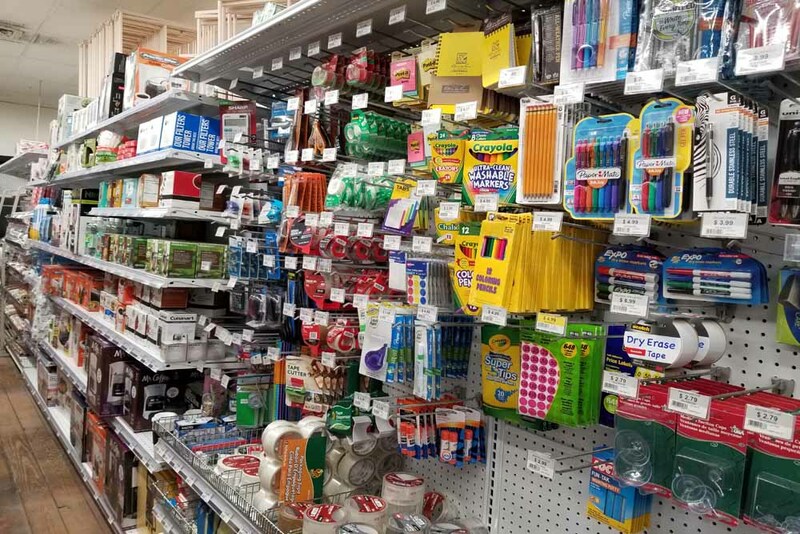 Our extensive inventory is sure to provide everything you need! 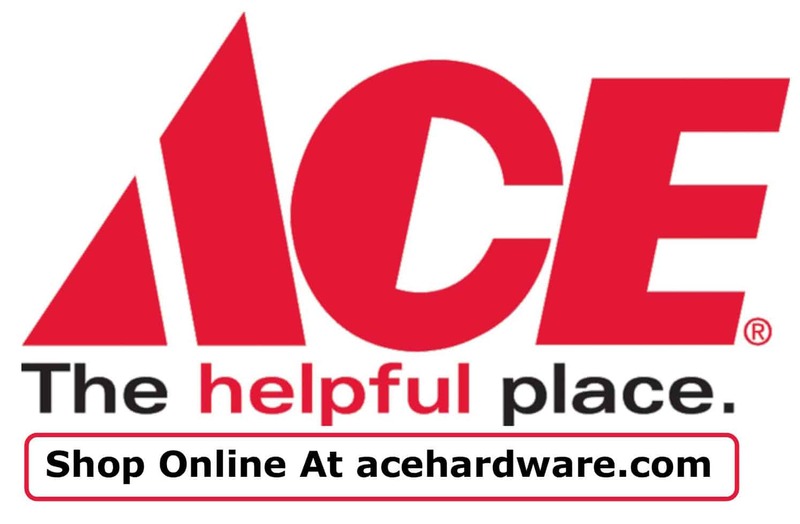 Weaver’s Ace Hardware in Fleetwood & Douglassville is proud to be your local canning center. 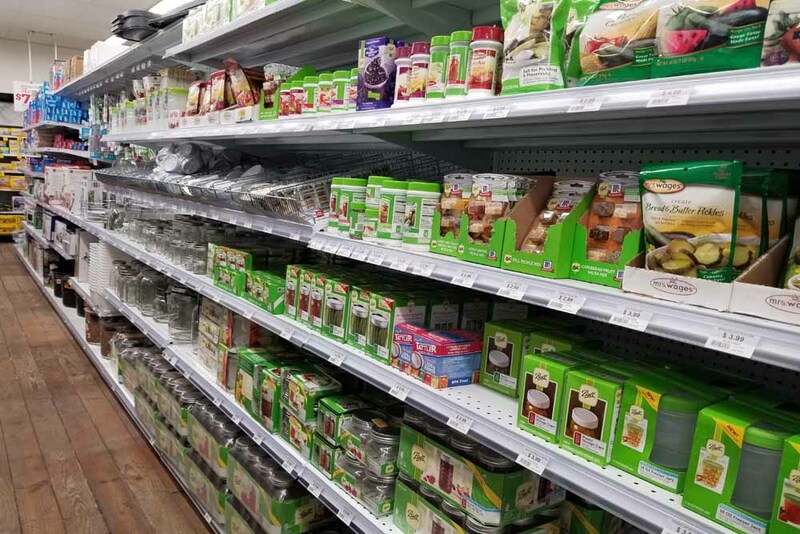 We offer a huge selection of Ball Jars and lids in multiple sizes along with an array of canning accessories. We also carry Mrs. Wages mixes and seasonings. Plus you can meet with one of our canning experts who have years of experience and can offer recipes and suggestions. 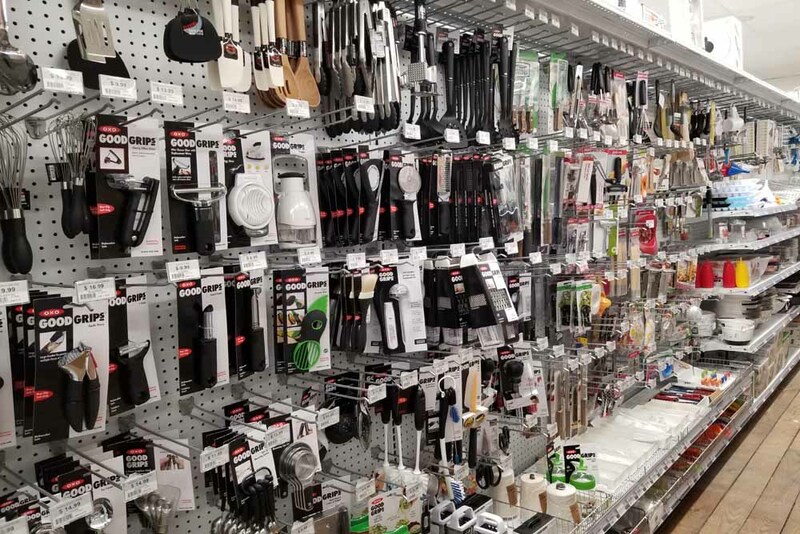 From baking sheets to steamers, we have a nice selection of items you need for cooking and baking. 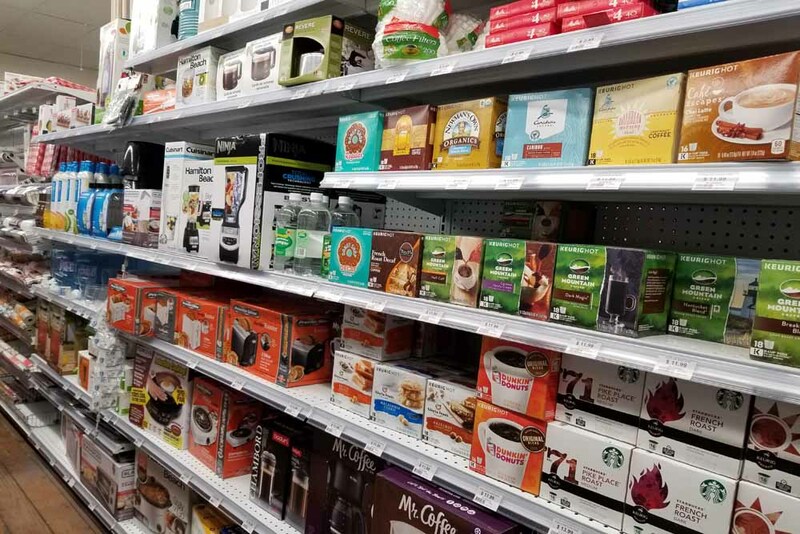 Measuring cups, bowls, strainers are just a few of the items you’ll find at Weaver’s Ace Hardware Fleetwood & Douglassville. We also carry Lodge Cookware- premium quality cast iron skillets. 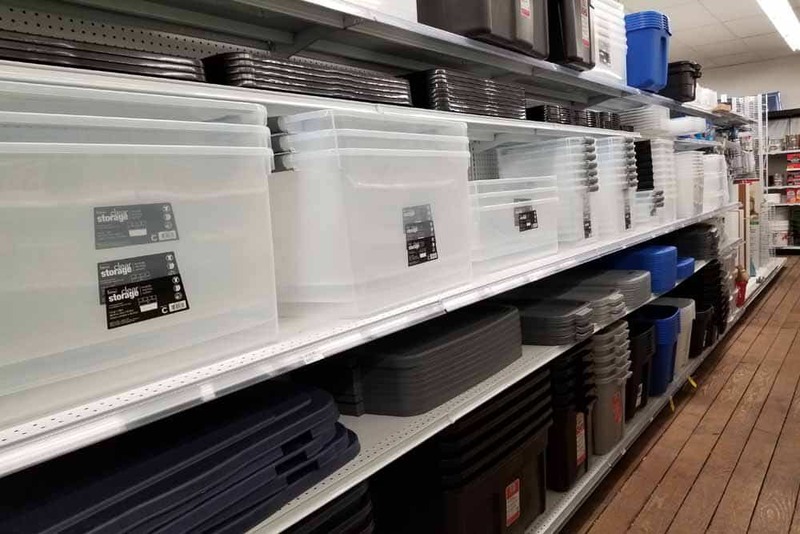 Storage is an important part of keeping your home organized and we have lots of storage options for you including storage organizers with drawers, latching totes, and 18 – 40 gallon totes. 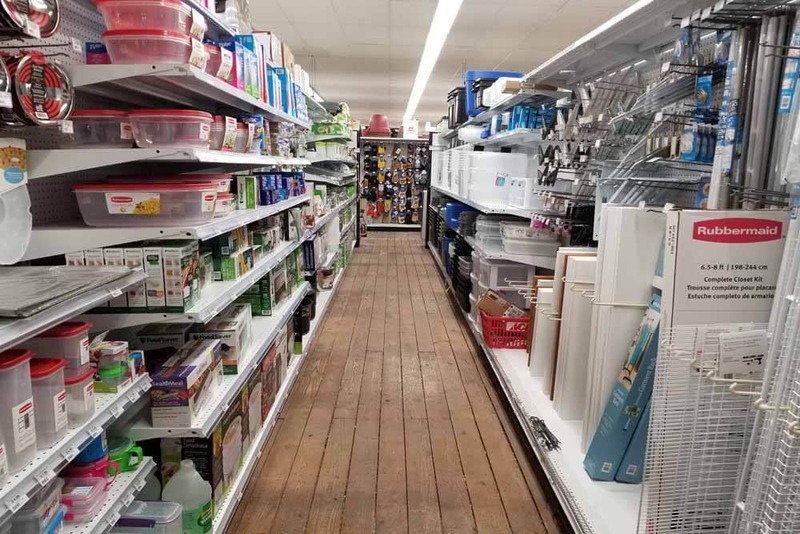 Make Weaver’s Ace Hardware your go-to store for all of your houseware needs. Come see our commitment to providing the services and products that make your life better. We have two convenient locations in Berks County, PA. Come visit us in Douglassville or Fleetwood any day of the week, or contact us today! 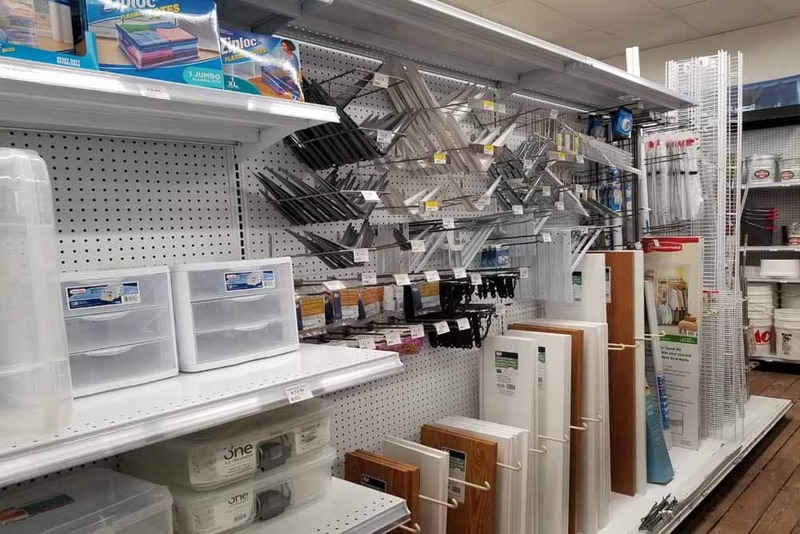 Have a Question About a Housewares Product or a Project?